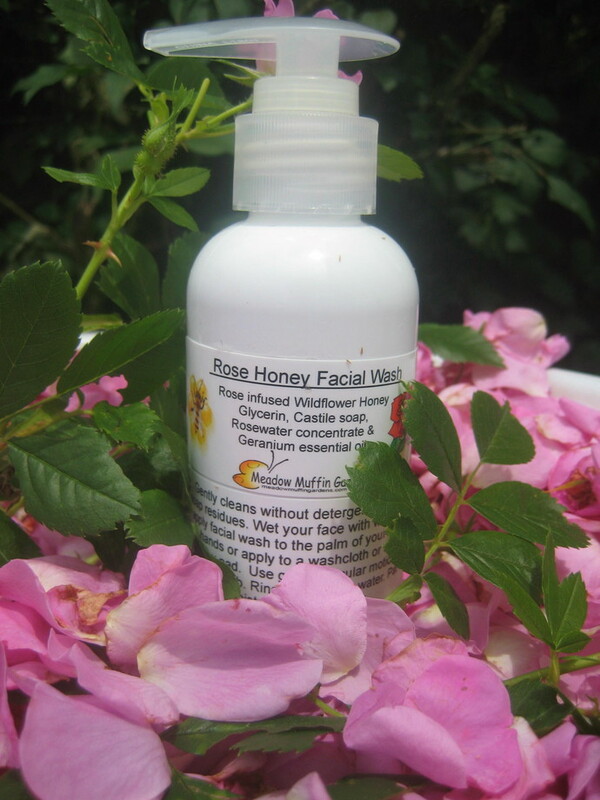 The original Rose Honey and Glycerin Facial Cleanse/Wash is available in a larger 8 oz. size. Desire a facial wash free of possible irritants such as detergents, fragrances, additives or parabens? Combine wildflower honey with the lovely Rose, Vegetable Glycerin, a touch of Castile soap, and Geranium essential oil, and you have a gentle, skin loving facial cleanser. Geranium essential oil is often a favorite for women. 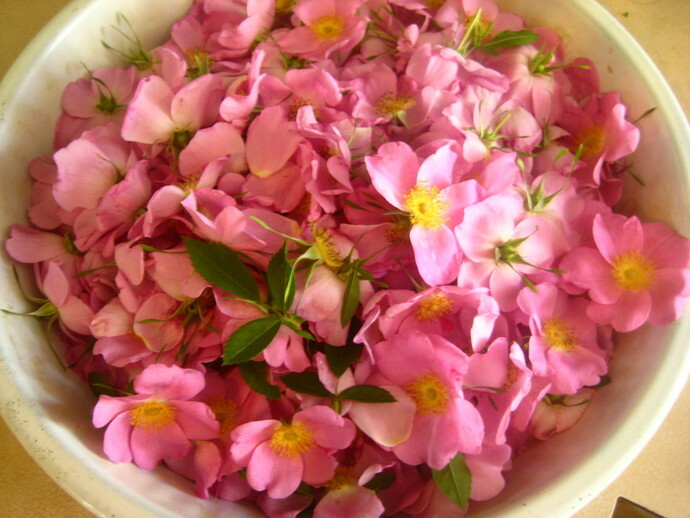 A mood lifter and stress reliever, there is a reason the rose geranium is found in many aromatherapy products for women. Aside from the psychological benefits, geranium oil has been shown to decrease sebum production and return the skin to a normal balance. What that means is that people annoyed with blemishes may find its use beneficial for healing those breakouts. Don't expect this facial wash to be like what you may be used to in a cleansing face wash. It won't have a sudsy lather because it does not contain any chemicals such as sodium laureth sulfate, which is a foaming agent or inexpensive detergent. Foaming agents are also what they call surfactants. Surfactants reduce the surface tension of water, and by doing that they break up oil and dirt which is then washed away. This is how laundry detergents clean your clothes. The problem with these chemicals being in our soaps and shampoos is that they can irritate the skin and absorb into our bodies. 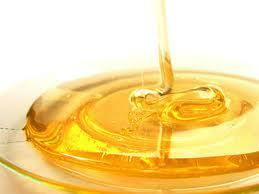 There are alternatives to cleaning your skin without stripping the natural oils. Castile soap is a basic liquid soap without harsh ingredients that strip delicate skin of its natural oils. Splash warm water on your face to open the pores, massage a bit of wash and rinse. You'll find your face feeling soft and refreshed without that dry, tightness which often follows the use of facial cleansers. Apply a bit of moisturizer if desired and enjoy your glowing complexion. Several Etsy sellers offer little round crocheted face scrubbers which are perfect to use with this face wash. No dripping through your fingers, no mess. Just search face pads or face scrubbies. You choose at check out whether you would like a pump top or a pop-up type top.